Click the button below to add the TRUE Metrix 50 Test Strips For GLucose Care to your wish list. 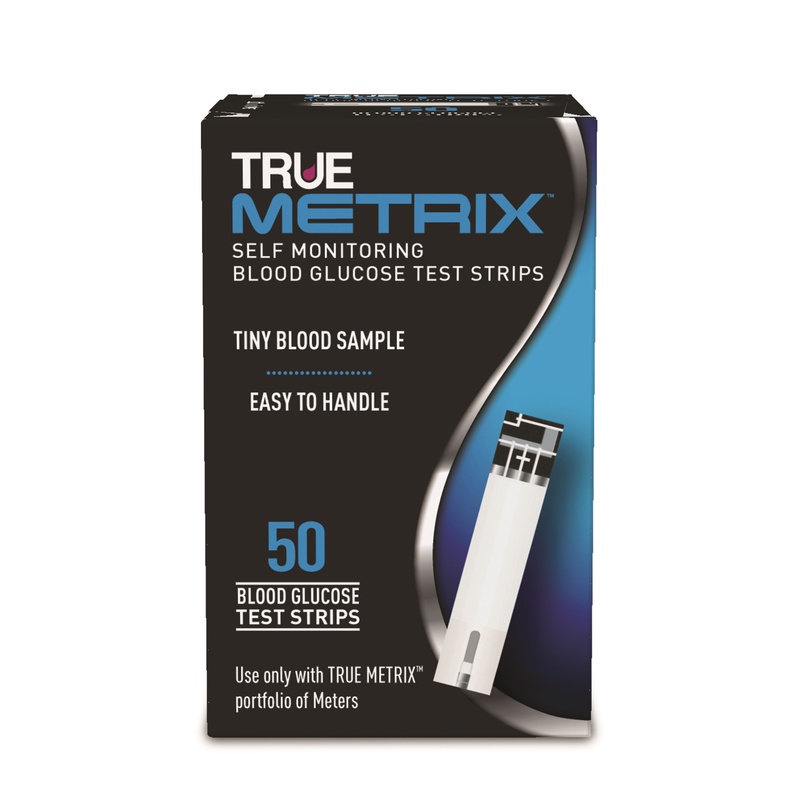 Nipro True Metrix Blood Glucose Test Strips box of 50 features advanced technologies - a complex algorithm, chemistry and electrodes, the meter and the test strip work together as part of the True Metrix Self-Monitoring Blood Glucose System to produce accurate results. With True Metrix accuracy is confidence. Triple sense technology automatically detects, analyzes and corrects variables in each blood sample to ensure proven accuracy and confidence in results. It is amazing great product for a great price. This is the second time I have ordered these strips from here. Both time I have been very pleased. The strips are exactly the same ones I was paying $36 for a box of 50 for at the local Wal-Mart. I will continue to order these from here going forward. good service and a good product.